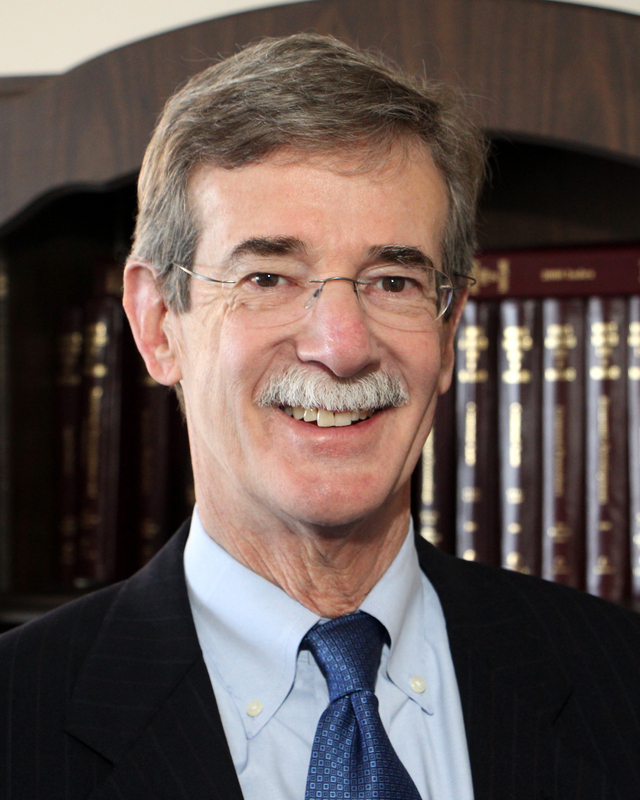 State lawmakers passed the Maryland False Claims Act this week, and Attorney General Brian Frosh said the new law will help fight fraud and will recover "millions for the state budget." Passing the bill was Frosh's top priority for the 205 legislative session. The bill was already approved by the Senate, and passed the Maryland House of Delegates on Wednesday by a vote of 88 to 51. It now goes to Gov. Larry Hogan for his signature. "The False Claims Act is a proven tool and I am confident it will recoup millions for the state, while creating a level playing field allowing honest businesses to thrive," Frosh said. "It has been effective for the federal government. It has been effective in states all over the country. And it is going to work in Maryland." Under the law, whistleblowers will be protected against retaliation from their employers if they come forward with knowledge of fraud being committed against state and local governments. The whistleblowers also would receive a monetary award if any money is recovered as a result of the information they provide. "Often, employees have the most detailed knowledge of what their companies are doing, but need the right incentive to come forward," Frose said. "This law creates incentives for integrity, and we all will benefit." Current Maryland whistleblower law only applies to health care-related and Medicaid-related fraud. In the last four years, nearly $62 million has been recovered from Medicaid-related cases brought forward by whistleblowers.